76 percent of apps that CA Veracode scanned in a 12-month period had at least one vulnerability upon initial scan. Application security is critical to an organization’s success, but it can’t take place in a vacuum. App security impacts multiple groups in an organization, which is why it’s necessary to work with, and gain buy-in from groups such as the development teams, C-suite, Legal teams and more. 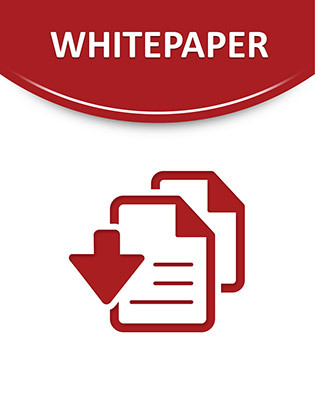 Download this guide for everything you need to know to get application security buy-in to make your case for AppSec.